Dr Cabrera was trained as a biologist at the National University of Mexico (UNAM) with a Master degree from the same institution in Ecology and Environmental Sciences. For more than 20 years Leonardo has explored the causes of landscape conservation and degradation by using transdisciplinary approaches to integrate ecological and social dynamics of cultural landscapes of Mexico, Central America, Australia and Canada. 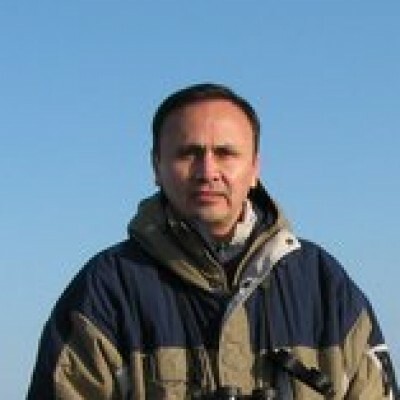 In his PhD research (McGill University, Montreal, Canada), he worked with ancient pastoral communities of Central Mexico’s high mountains to understand local traditional grassland management practices, land ownership and defense, and power relationships shaping a vibrant cultural landscape of high conservation value. Since 2007, Leonardo has been with Parks Canada as Ecosystem Scientist to lead ecosystem monitoring and habitat restoration projects, conserve species at risk, coordinate scientific research, collaborate with partners, and present natural and cultural treasures to Canadians. 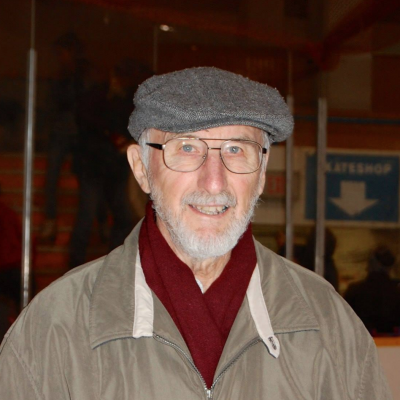 Barry Adams recently retired to private practice after a 38 year career with Alberta Environment and Parks ­ Rangelands. For 32 years Barry served as the Provincial Rangeland Specialist ­in Grasslands. A key focus of his work has been to assist ranchers to apply the principles and practices of range management to promote healthy range and a sustainable livestock operation. 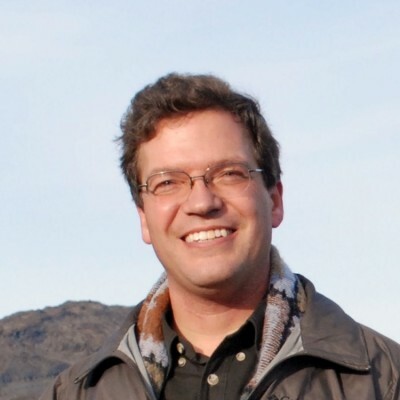 He has been active in developing new rangeland health tools including range plant community guides for the Grassland Natural Region, the Grassland Vegetation Inventory (GVI), restoration practices for prairie and parkland rangelands, and grazing management strategies for species at risk. For the past 6 years Barry served as the provincial program head of the Alberta Rangeland Resource Stewardship Section based in Edmonton. Barry Chairs the Advisory Council of the Rangeland Research Institute at the University of Alberta. Barry is active in the Society for Range Management and makes his home in southern Alberta with his wife Allison and two sons. 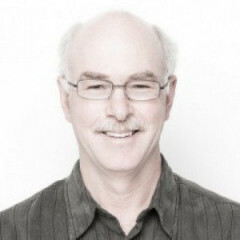 Dr. Peter Foggin was formerly Professor and Chair of the Department of Geography at the University of Montreal (UdeM) and continues with the UdeM as Professeur honorifique. Trained as an urban geographer he moved early on to research in medical geography on the health status and risk factors of disadvantaged cultural groups, starting with the Inuit and Cree of northern Québec, later with the seminomadic herders of Mongolia and, more recently, with the Miao peoples of southwest China and a group of nomadic herders of the Tibetan Plateau. The results of this work have been mainly reported in the scientific journal Social Science and Medicine. Born in China, his greatest academic pleasure has always been the teaching of the (human) geography of China. He has travelled widely in that country for the last 30 years. 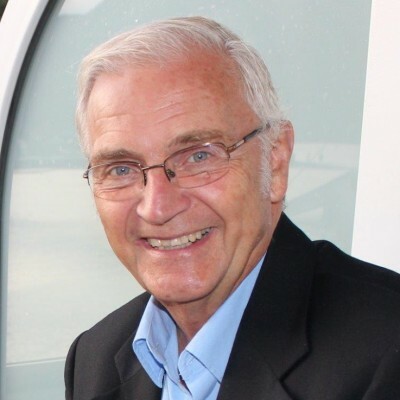 Now living in British Columbia, he continues to travel extensively, often accompanying his wife Beth as she gives lectures on cultural history for two cruise lines. However, his geographic focus continues to be on China as he devotes as much time as possible to both writing and photography. 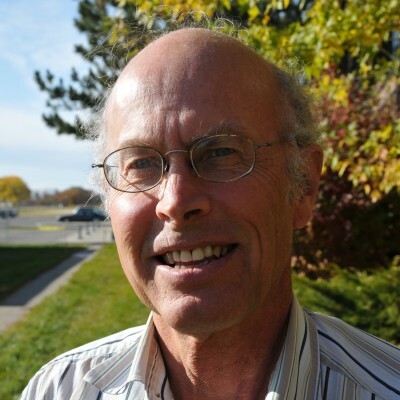 Dr Walter Willms is an Emeritus Scientist working on the ecology and management of natural grasslands (rangeland) with Agriculture and AgrFood Canada, Lethbridge. The general area of work has been to understand the prairie ecosystems in western Canada in order to encourage their retention and conservation. To do that, he conducted studies to understand the role of grazing disturbance in affecting ecological processes and outcomes of the grasslands as defined by their productivity, biodiversity and the genetic diversity of a key grass species. He has served as adjunct professor with the Universities of Alberta and Saskatchewan and continues to work with the Inner Mongolia Agricultural University. He has been blessed with the collaboration of many scientists and the support of his wife, Maureen, and children. Wilbur Kent first trained in printing, publishing and management. Then, while resident for three decades in the Dominican Republic, he worked in a variety of development services in cooperation with national and international agencies. These services included child care and education, orientation and liaison support for developing community leaders, and as a resource person and interpreter for joint national and international projects in areas of literature, publishing, radio, television and medicine. He maintains ongoing contact in annual visits and internet communication. Ken Marr has been botany curator with the Royal BC Museum since 2001. His PhD is from the University of British Columbia, where he also did post-doctoral studies before heading to China for two and a half years to study ethnobotany, specifically crop domestication of several cucurbits, at the Xishuangbanna Tropical Botanical Garden (Chinese Academy of Sciences). 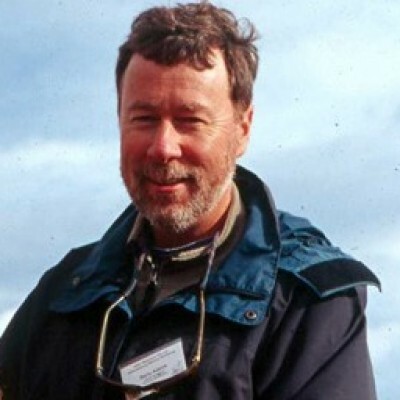 He taught plant taxonomy courses at the University of Wyoming and the University of Montana for one year prior to beginning at the Royal BC Museum. 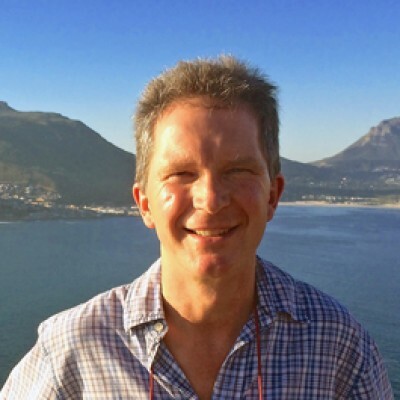 Ken is interested especially in the classification, biogeography and conservation of terrestrial vascular plants, in particular the alpine flora of northern British Columbia, Canada. Dr Alistair Emslie-Smith is a General Practitioner in Dundee and the Lead Clinician of the Tayside Diabetes Managed Clinical Network. He chairs the Steering Group of the SCI-DC (Scottish Care Information – Diabetes Collaboration) national diabetes ICT programme and sits on the Scottish Diabetes Group. He has been involved in the DARTS (Diabetes Audit & Research in Tayside, Scotland) project since it’s inception in 1996. He is a director of The Worldwide Initiative for Diabetes Education (‘worldWIDE’), an international charitable foundation that seeks to encourage and promote better management and care of people with diabetes through enhancing professional education and providing practical information to improve self-management. 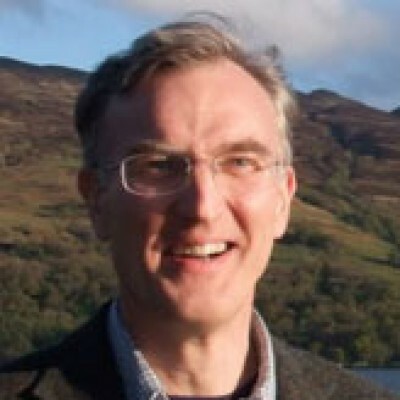 Alan Torrance (born 1956) is professor of Systematic Theology at St Mary’s College of the University of St Andrews. Previously he lectured at King’s College London from 1993–1998, where he was also Director of the Research Institute in Systematic Theology. He has been a member of four USA-funded research projects working on such diverse topics as faith and reason, brain-mind issues, forgiveness and politics, and theology and the built environment and with Professor Eric Priest, the solar physicist and mathematician) lunched the Gregory Lectures on Religion and Science. His teaching interests are primarily in the areas of philosophical and systematic theology, theological anthropology, person and work of Christ and theological ethics. He researches actively in the fields of Christology, the social implications of the doctrine of reconciliation, theological epistemology and theories of time. He is widely published and respected in his field. Charles Warren graduated from the University of Oxford in 1985 with a First Class Honours degree in Geography before gaining an M.Sc. and a Ph.D at the University of Edinburgh. He then moved to St Andrews in 1995. Having begun his career researching the climatic response of glaciers in Patagonia, Nepal and New Zealand, his interests now lie in the field of environmental management. 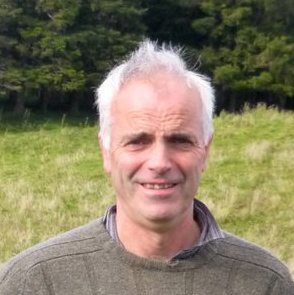 He has written widely on Scottish land use issues, notably in his book Managing Scotland’s Environment (EUP, 2nd edition, 2009) and in the edited volume Lairds, Land and Sustainability: Scottish perspectives on upland management (EUP, 2013). He lives near St Andrews with his wife, two teenagers and a non-retrieving golden retriever. He is an active member of the local church, a keen hillwalker and loves spending time in wild mountain environments. 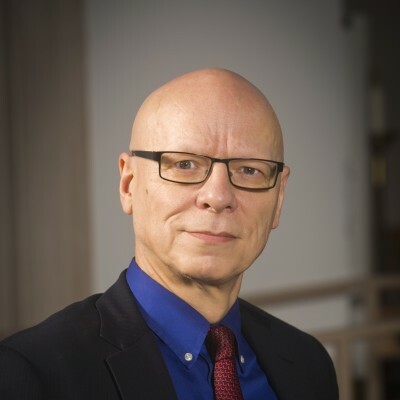 Professor Jeremy Begbie teaches systematic theology at the Duke Divinity School and specializes in the interface between theology and the arts. Previously associate principal of Ridley Hall, Cambridge, he has also been honorary professor at the University of St Andrews, where he directed the research project, Theology Through the Arts at the Institute for Theology, Imagination and the Arts. He is a senior member of Wolfson College and an affiliated lecturer in the faculty of music at the University of Cambridge. A professionally trained musician, he has performed extensively as a pianist, oboist and conductor. He is an ordained minister of the Church of England, having served for a number of years as assistant pastor of a church in West London. He is author of a number of books including Resounding Truth: Christian Wisdom in the World of Music(Baker/SPCK), which won the Christianity Today 2008 Book Award in the Theology/Ethics Category. 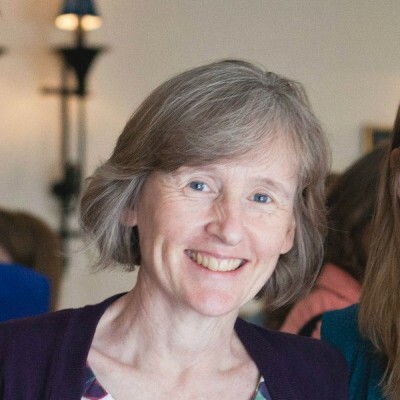 Dr Katherine Emslie-Smith MBChB, MRCGP,DRCOG is a Family Practitioner with special interests in women’s health, epilepsy and care of frail elderly including palliative care working at the Erskine Medical Practice at the Arthurstone Medical Centre in Dundee. 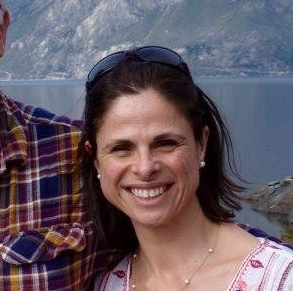 She also works as a Clinical Tutor teaching clinical skills at St Andrews University and as a GP Appraiser, providing pastoral support to doctors and helping them towards revalidation. She has devoted her life to working to improve the health of those living in the inner city, with additional experience of working internationally on short term assignments.